The ABS-CBN newest singing competition franchise X-Factor Philippines revealed the list of the Top 20 contestants in all different category. The category are Boys, Girls, Over 25 and Groups. The list of following contestant is written below. 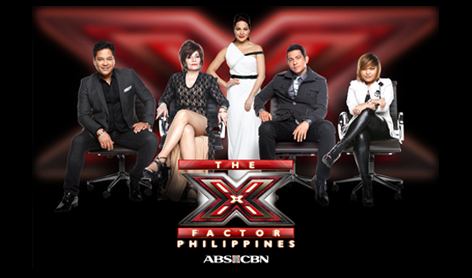 Meanwhile, according to X-Factor Phils management, only 3 contestants will remain per category and will proceed to the live shows on August 4, 2012, Saturday. And the first "X Factor" winner will get a grand prize of P4 million. Comments or suggestions about "X-Factor Philippines List of Top 20 Contestants" is important to us, you may share it by using the comment box below.